The restaurant and takeaway industry is striving. People will always want to treat themselves by going out to a restaurant for a meal or by ordering in a takeaway at the weekend. 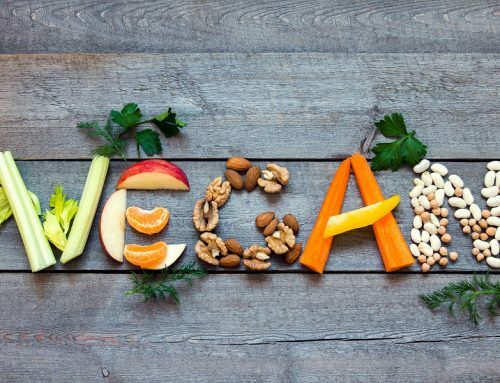 Many restaurants and takeaways are moving forward and keeping up to date with technology by having websites and social media sites, such as Facebook and Twitter, as this generates a free marketing service for them. Restaurant and takeaway businesses are able to easily share information about the latest food that they have as well as special offers, competitions or surveys. 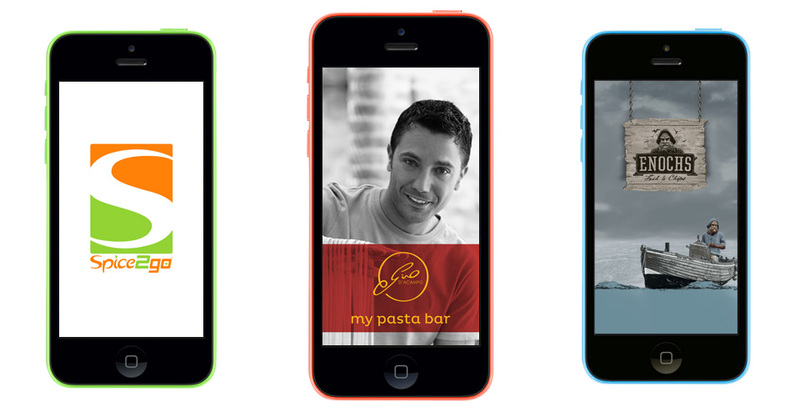 The next step forward for restaurants and takeaways is for them to have their very own app. This makes communicating with customers even easier and also benefits the customer. 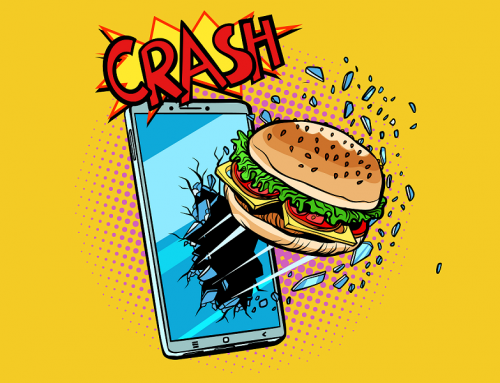 With technology changing everyday and more people owning a Smart Phone of some kind, the best way to move forward is to have your own restaurant or takeaway app. It is so important to keep up to date with modern technology and to also keep up to date with your customers. Having your own restaurant or takeaway app will be a benefit to both you and your customers. Having the Smart Restaurants App will keep your restaurant or takeaway up to date by keeping you socially connected. 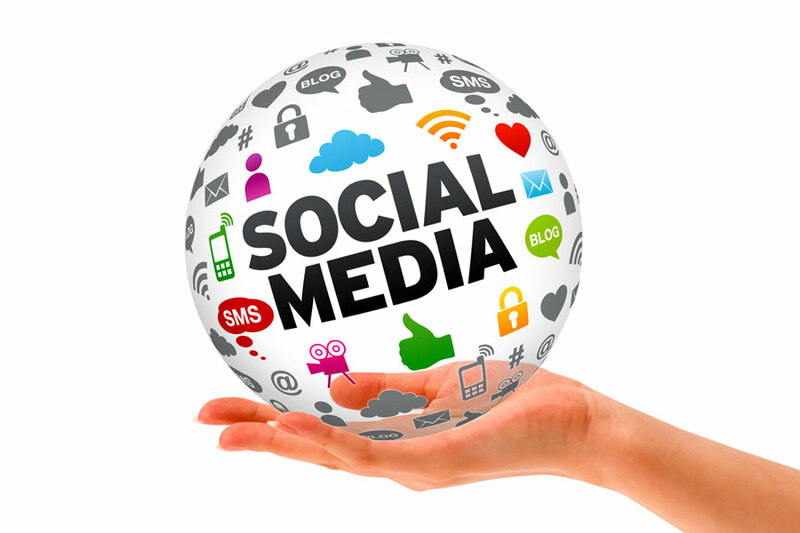 There are options for customers to “share” information about your restaurant or takeaway on many popular social media sites such as Facebook and Twitter. Customers can “like” certain items of food, which will not only save to their “favourites”, but will also show on their personal social media site. This is a great marketing tool for your restaurant or takeaway as other people may see you on a social media site and want to also visit you to try out the food that they have seen. Your restaurant app can have many pictures of your restaurant or takeaway uploaded onto it with pictures of the food that you provide. This is a great way for customers to see something that may take their fancy. Being able to do this is also a good way to keep your restaurant or takeaway up to date and show any changes you may have made to the menu. You could take pictures of weekly “specials” to entice your customer to visit you just to try new food. The Smart Restaurants App is very efficient as it sends the customers order via GPRS from the customers phone to the printer that will be inside the restaurant or takeaway. This will then print out the customers order and you can then reply with a time that it will be ready for the customer. The customers order should never be wrong either as you are simply reading the order that they have physically generated on their phone. Customers that are using the Smart Restaurants App can have a look at where your restaurant or takeaway is located with a map that is inside the app. The map also gives you directions on how your customer can get to your restaurant or takeaway. 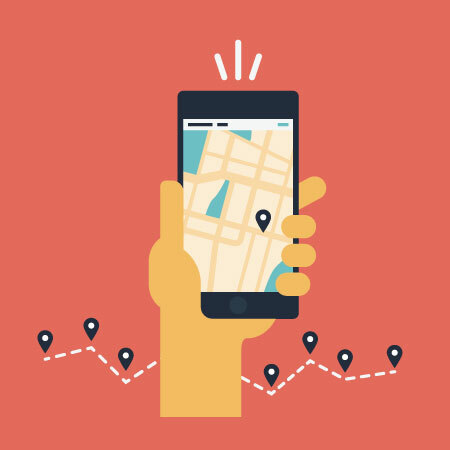 This is a benefit for the customer who can then easily locate your restaurant or takeaway whilst using the app and can either just look at the map or receive step by step directions to your restaurant or takeaway. The great thing about having a map inside the app saves the customer having to come out of the app to look at a map on their phone. This is a great part of the app, keeping the customer inside the app, which is a benefit to the customer. 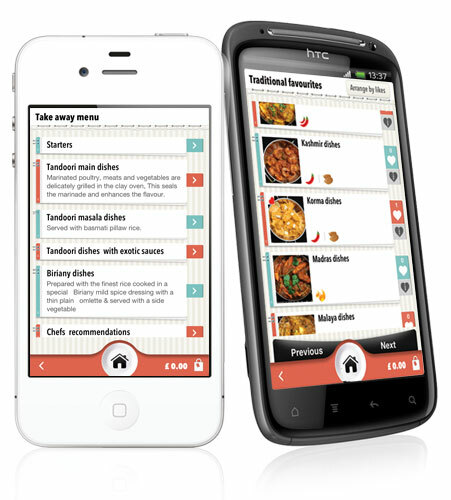 The Smart Restaurants App offers benefits to both the restaurant or takeaway as well as the customer. 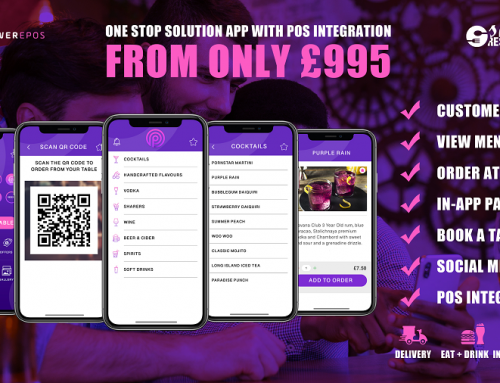 The restaurant or takeaway will receive many benefits by having this app with the customers using it and customers will benefit by saving time with the ease of ordering from the app and not having to spend time in queues anymore. The customer will save time by using the Smart Restaurants App to order their food. They will be able to order their food on the way to the restaurant or takeaway, which will save time having to wait in queues to order. They can also use this app to reorder previous orders which is very quick and easy to do. If the customer previously phoned through to the restaurant or takeaway to order their food, they may have had to wait if the phone line was busy, however with this app the customer can order instantly, without having to wait. The customer can choose to have their order delivered to their home by using the app, if this is a service that your restaurant or takeaway provides, or they can choose to go and collect it. You can give discounts for customers that choose to collect such as 10% off. The customer will also receive other benefits such as loyalty points and will receive rewards as a result. 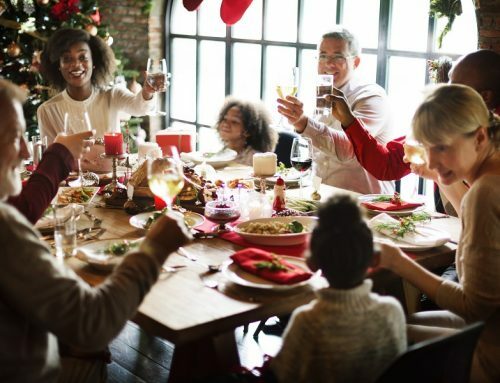 The restaurant app is a benefit to restaurants and takeaways as it will mean that staff can spend less time serving the customers that would usually be there to order their food and more time on preparing the food and giving it to the customers instead. On the app there is the option for the customer to pay by using the app or they can choose to pay when they get to the restaurant or takeaway. This also saves time for the staff. With the Smart Restaurants App, your customers are able to collect loyalty points for being a loyal customer to your restaurant or takeaway. Customers will get a set amount of points for each item of food that they order. This is a benefit to the restaurant or takeaway and the customer. The customer benefits by collecting loyalty points and redeeming rewards and the restaurant or takeaway benefits by having more loyal customers. Your customers can gain rewards from loyalty points that are gained by using the app. If the customer chooses to order their food by using the app, rather than phoning or ordering in your restaurant or takeaway, then they will receive points for doing so. 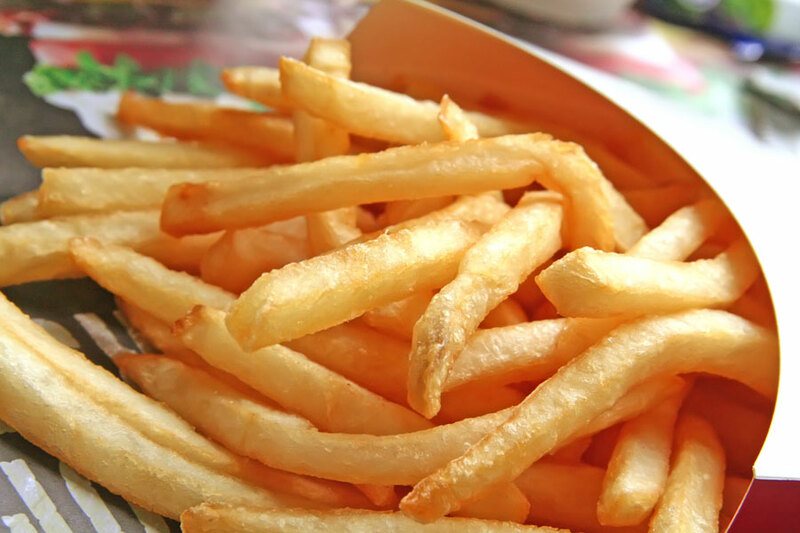 As the points start to add up they will then be able to redeem the points on certain items of food or drink, such as a portion of fries. The Smart Restaurants App is completely commission free, unlike other app providers which make take a certain percentage from each order as commission. However much money you make from the customers that order through the Smart Restaurants App, you can be reassured that it is all yours. 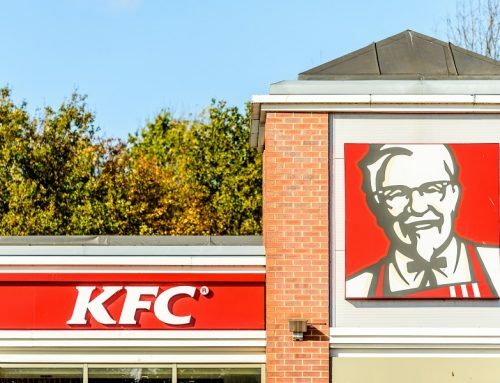 The other benefit of this app is that it is completely unique and you can choose to have your restaurant or takeaway app to be fully branded. This means that you can make your app that bit more unique and have it to match the current branding of your restaurant or takeaway. Unlike other restaurant app providers, your app will be a standalone app so that it is not amongst other restaurants and takeaways and other competition which are all shown on a large online database. Stay ahead from your competition and sign up for a Smart Restaurants App today to bring yourself many benefits and to market your business. Save your staff and your customers time with this app and use this app to socially market your restaurant or takeaway. A Smart Restaurants App is a simple step to a rewarding future for your restaurant or takeaway business.